Marlay eggs play a trick on the human eye: their consistency looks as smooth as iced glass, yet they feel salty and grainy to the touch. In the ancient Seamer language, which is no longer spoken, the word marlay means "the creature carved of salt and ice." 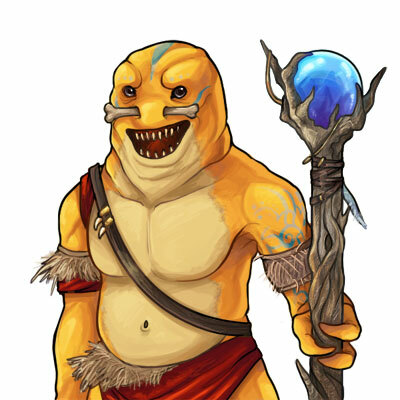 According to the Seamer legends, Marlae were created by Seamer gods in the coldest of the southern seas of Ark. It was rumored that they were only able to survive in near-freezing water (thus why they were never seen in Ark).